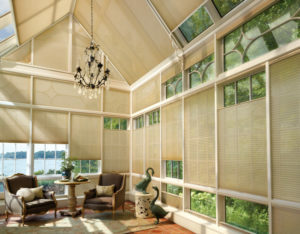 As your local Hunter Douglas Window Fashions Gallery serving the West Palm Beach, FL area, we’re offering a Free Designing Windows Hunter Douglas Window Fashions book! Contact us for all the details! Treasure Coast Window Fashions provides custom window treatments, blinds, shutters, drapery, motorizationa and motorized shades and blinds to residents not only in Stuart but also Jensen Beach, Fort Pierce, Hobe Sound, Indiantown, Jupiter, Lake Worth, North Palm Beach, Palm Beach, FL, Palm City, Port Saint Lucie, Vero Beach, West Palm Beach, FL.